Under the UK Data Protection Act, we have a legal duty to protect any information we collect from you. 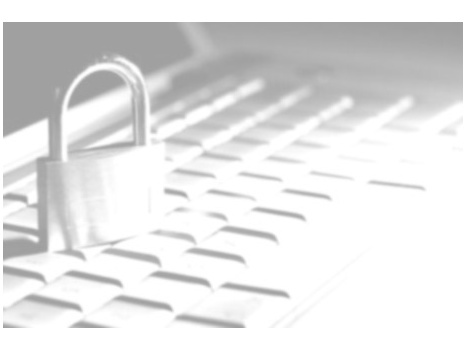 We use leading technologies and encryption software to safeguard your data, and keep strict security standards to prevent any unauthorised access to it. We do not pass on your details to any third party unless you give us permission to do so. We do not store your credit card number in our system. Once you type your credit card information, it is sent instantly, encrypted, directly to our order processing system. We will not share the information with any third parties unless you have asked us to or we have otherwise agreed this with you first. We may disclose personal information if required to do so by law or if we believe that such action is necessary to protect and defend the rights, property or personal safety of SunSwitch Limited, the SunSwitch website or its visitors. This web site contains links to other web sites. SunSwitch Limited is not responsible for the privacy policies or the content of such web sites.